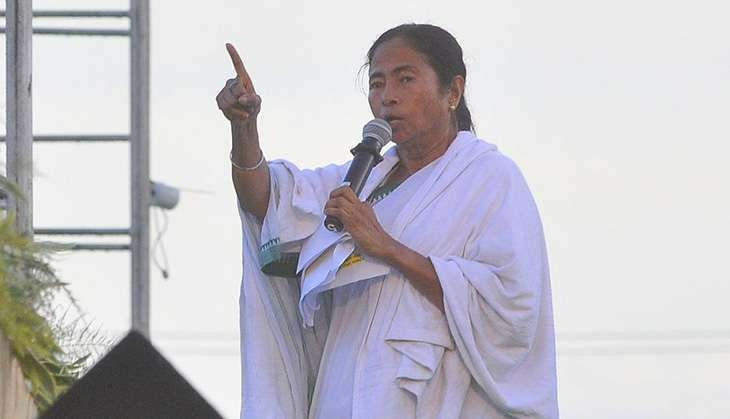 West Bengal Chief Minister Mamata Banerjee on 2 November asserted that she did not agree with the police's version of the alleged "encounter" of eight SIMI activists who escaped from the high security Bhopal Central Jail. Mamata Banerjee took to Twitter to allege that it was a "political vendetta" and that the killings have raised serious doubts and questions in the minds of the people. However, it is not only Mamata Banerjee who has raised questions about the encounter. Several other Opposition leaders, including Digvijay Singh, Arvind Kejriwal and Mayawati, have demanded a probe into the encounter.